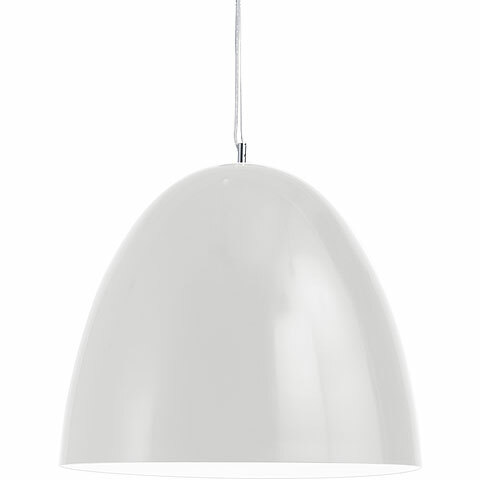 The Dome Pendant Lamp embodies elegant simplicity. Both functional and beautiful, the lamp features a black or white metal shade with a chrome finished interior. 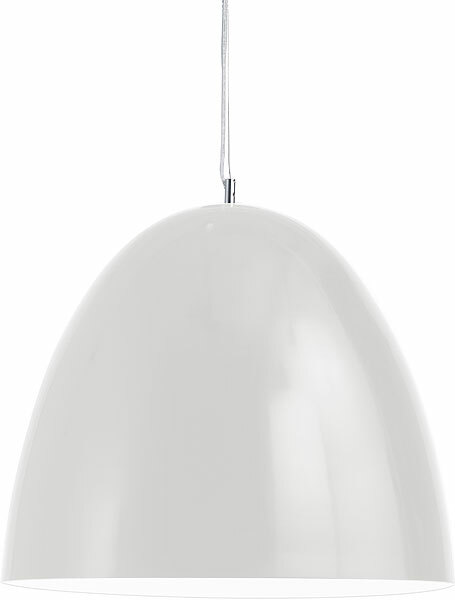 The large lamp requires three (3) type E26 75 bulbs while the smaller version requires one (1) type E26 100 watt bulb.